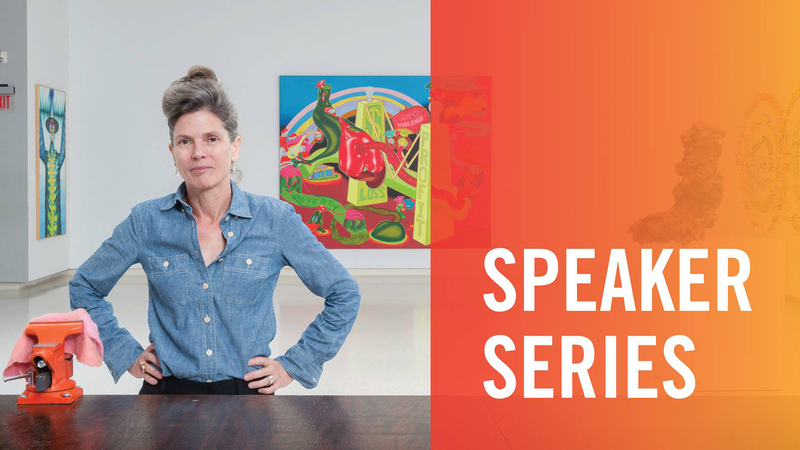 Hear curator Ingrid Schaffner and archivist Elizabeth Tufts Brown speak about the Carnegie International: the history, the artists, the files, the research that make this exhibition a vital resource and entity. A lunch reception with the speakers will follow the talk. All events are open to the public and admission is free. Elizabeth Tufts Brown is Associate Registrar for the Permanent Collection and Archives at Carnegie Museum of Art. She has a B.A. in Art History from The College of William and Mary and an M.A. in Art History from George Washington University. Ms. Brown has worked with the CMOA Archives for over 20 years and has a special interest in the history of the International. Ingrid Schaffner is an American curator, art critic, writer, and educator, specializing in contemporary art. She is currently at work on the Carnegie International, 57th Edition, 2018 which will be on view from October 13, 2018 to March 25, 2019 at Carnegie Museum of Art in Pittsburgh. From 2000 to 2015, Schaffner directed the exhibition program at the Institute of Contemporary Art (ICA) at the University of Pennsylvania, one of the leading museums dedicated to exhibiting the innovative art of our time. Her many significant monographic and thematic exhibitions have brought attention to under-recognized artists and little-explored themes and practices in the art world.